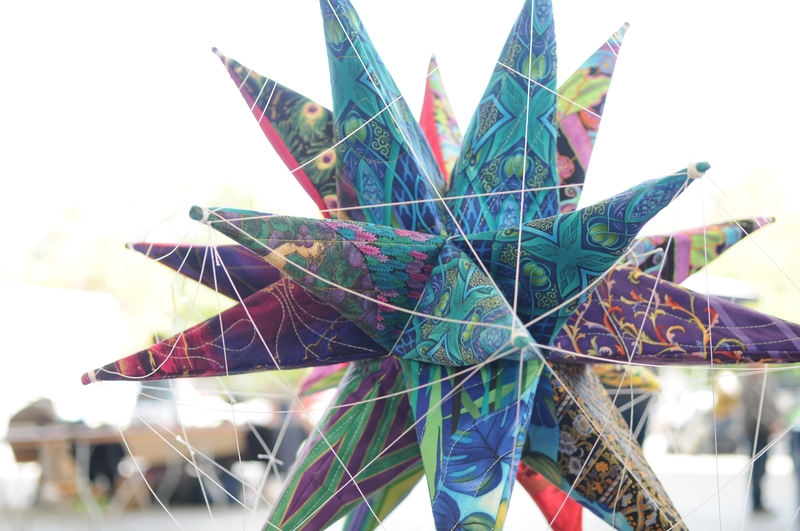 2014 Call for Makers Now Open! 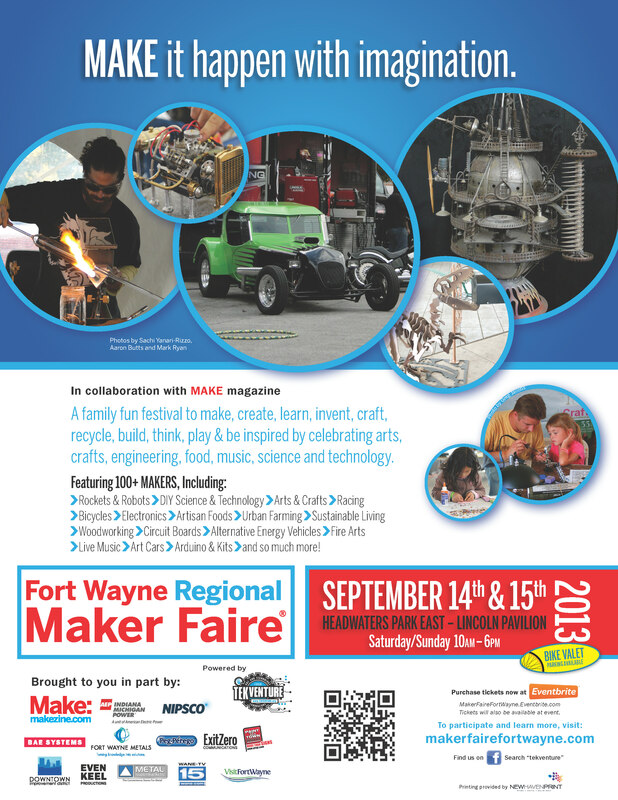 The Fort Wayne Regional Maker Faire® – Powered by TekVenture is like no other event in that guests participate in experiential learning such as how to weld or solder while learning how Makers of the region and beyond go about turning their ideas into reality. Music, food, and workshops will be available to curb those cravings for great entertainment and eating locally produced food. At this unique event guests get to learn cool things about Makers, their projects and the tools, materials, and processes used to make them. Who knows which idea will change the world. We hope you’ll find that maybe you’re a Maker too! We’re currently looking for attraction ideas such as fun art cars, speakers, or quirky things in which the public might be interested. 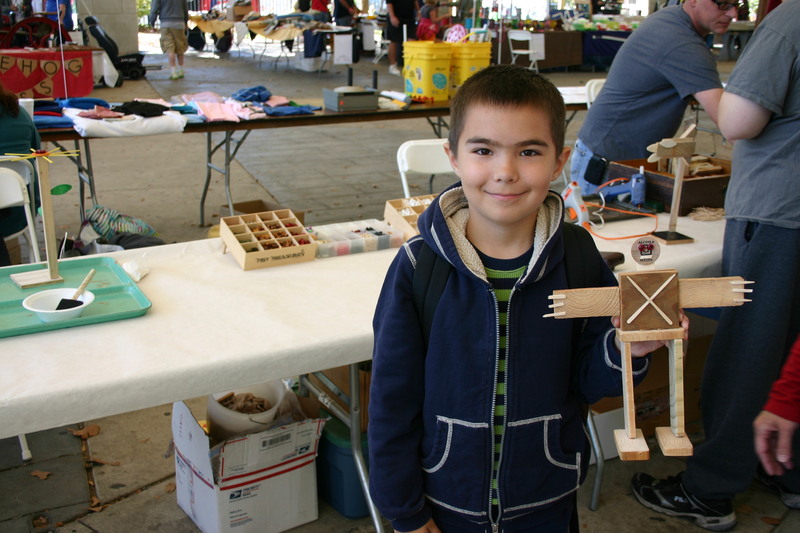 There will also be projects to build so visit us at the Maker Faire to see what new skills you might learn. If you like to tinker or are passionate about technology, art making, or any other projects you want to share with others, this is the event for you. Free to Makers who want to share their ideas, just apply by submitting your completed Call for Makers. 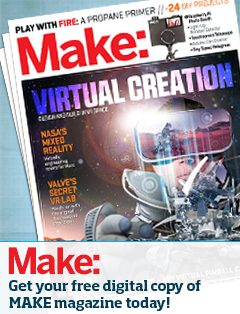 Fees apply to all other categories of Makers. This is a community driven event serving as a fundraiser for TekVenture so if interested in exhibiting, racing, or sponsoring, we’d love to hear from you. 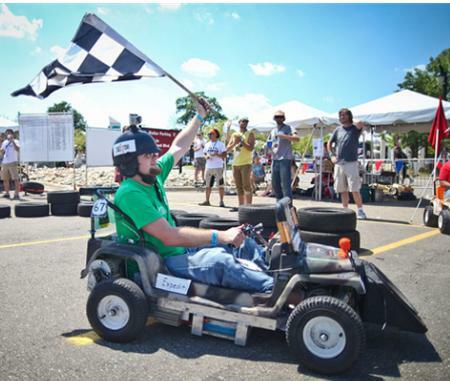 Thanks to Slashdot.org for capturing the essence of the 2013 Fort Wayne Regional Maker Faire! We had such a great time at the event this year. Thousands of people came from many states to meet our Makers and see their interesting projects. while learning about the tools, processes and materials used for a variety of interesting projects. 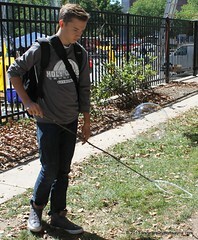 Guests also got to have fun riding rides, making things, and trying their hand at new skills like soldering and welding. 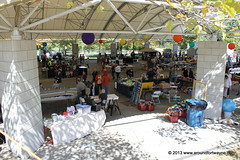 Thanks to all our Makers, guests, volunteers, sponsors, food vendors, entertainers and others who made this such a wonderful event and to Slashdot.org for capturing some of the memories!!! Stephen Parker of AroundFortWayne.com talks with Mike Elko about Maker Mini Challenges that took place throughtout event weekend.